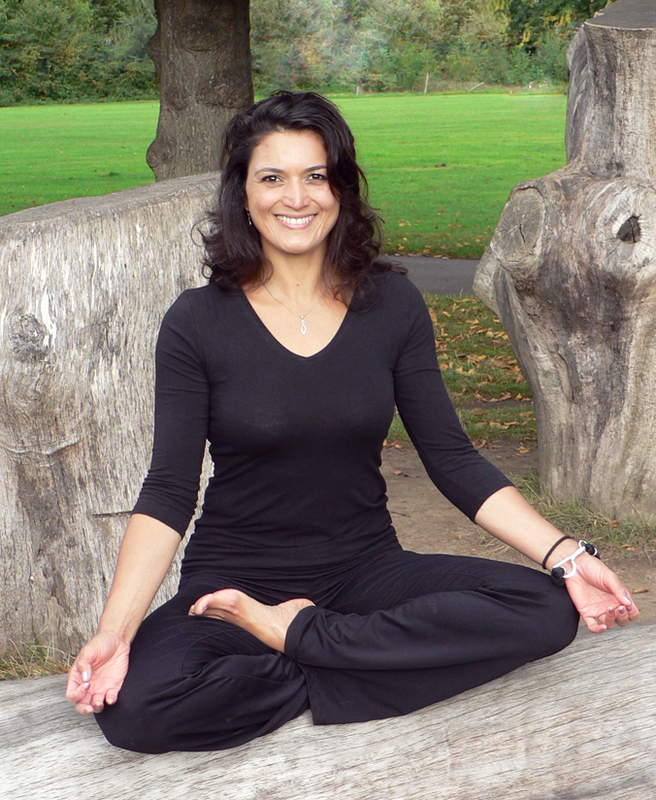 Integral Yoga is an approach to health and healing developed by Dr Bernadette Carelse, based on her background in mindfulness, yoga and shiatsu, experience of practising (since 1985) and teaching Yoga (since 1998). Dr Carelse has been practicing yoga and meditation since the 1980s and qualified as a teacher in 2001. This approach involves making yoga integral to the needs and ability levels of the participants, enabling enhanced awareness of the present moment and developing sensitivity to the human energy field. The structured approach outlined by the 8 limbs of Yoga (Yoga Sutras of Patanjali). This includes yamas (retraints), niyamas (observances), asana (physical posture work), pranayama (breathing practices), dharana (concentration) and dhyana (contemplation). Taoist ‘esoteric’ Yoga practices for health and vitality – this includes Chi Kung, standing and seated postures used to enhance and harmonise the meridians. Meridians, a network of energy channels that flow throughout the body. Chakras, places within the body where the energy channels converge.